Susan Yara is a 23-year-old final year law student at The University of Nairobi, Mombasa Campus. She loves writing, fashion and travelling. 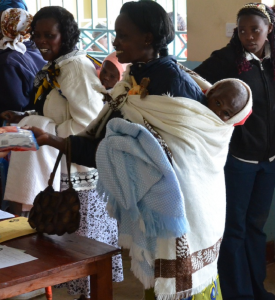 In recent years, Kenya has seen an alarming rise in teenage pregnancies, forcing thousands of girls to abandon their education early and spurring a national debate over the causes and repercussions of the issue. Susan Yara reports from Mombasa.